Guatemala has a reputation for producing excellent coffees. This is one of the most climatically diverse regions in the world, with rich volcanic soil that is great for coffee farming. The small Central American country has eight coffee-producing regions, of which San Marcos is the oldest, wettest, and warmest. 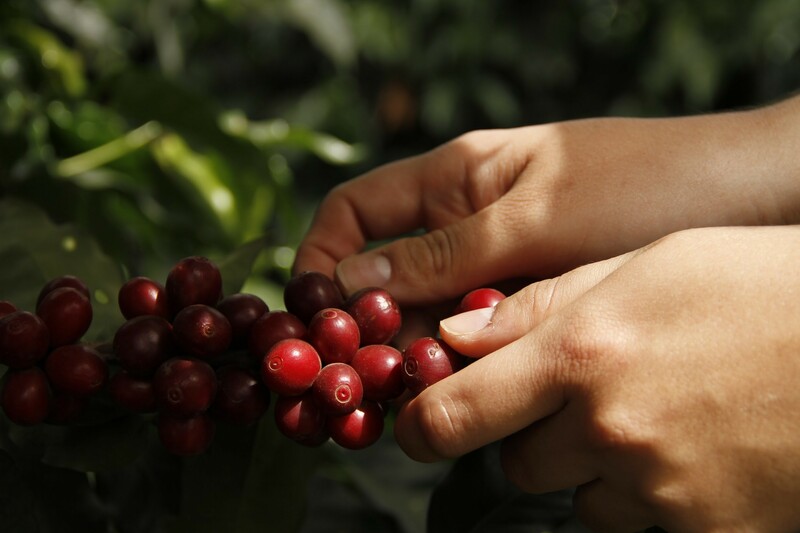 Let’s take a look at the region, its coffee profile, and common processing methods. 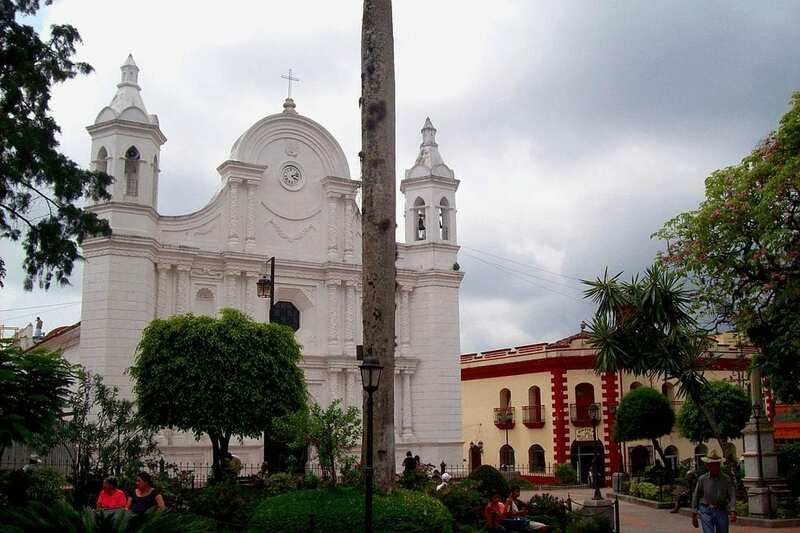 In the mountainous west of the country, San Marcos is known in Guatemala as “the place where volcanoes awake”. It is home to Tajumulco, the highest volcano in Central America, as well as several others. The hills and the influence of the Pacific Ocean create microclimates within the tropical atmosphere. Rachel Eubanks from Balzac Brothers tells me, “San Marcos includes the two highest volcanoes in Guatemala, the Pacific coast to the south, and part of the Sierra Madre de Chiapas mountain range, making this department unique in its variety of climates”. The rainy season begins early here, arriving by mid-April and lasting until mid-November. 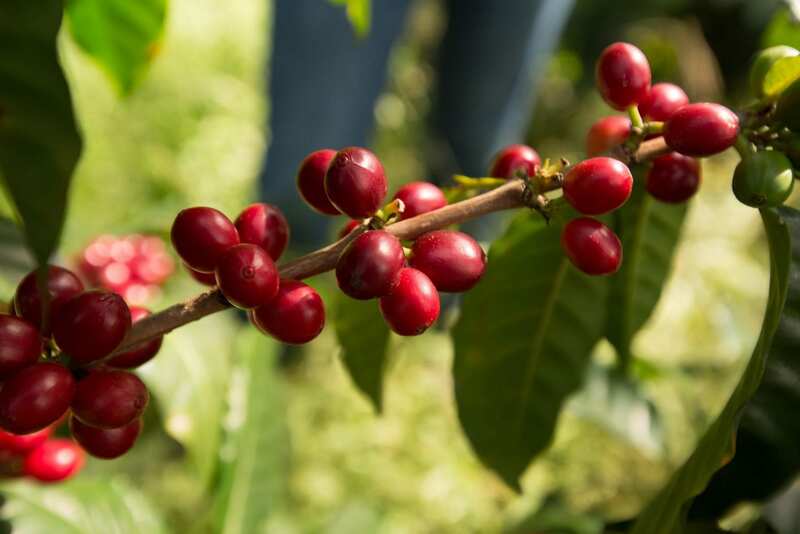 This means that coffee plants bloom faster than in other regions. Humidity in San Marcos is between 70–80% and the altitude ranges from 4,600–6,000 ft. Coffee is cultivated between 1,300 to 1,800 m.a.s.l. Don Angel de León is a producer from Las Merceditas in San Rafael Pie de la Cuesta. He tells me that coffee from San Marcos has “delicate floral notes in its aroma and taste”, and that these characteristics are thanks to the Pacific influence and unique microclimates of the region. Bourbon, Caturra, and Catuai coffee beans are grown in the San Marcos region, but Don Angel tells me that he also grows Robusta, Sarchimor, and Icatú. 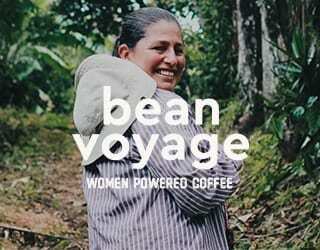 Angela de Coto is a coffee producer and exporter at Third Wave Coffee Source USA. She tells me that she loves a washed Pacamara from the Finca Platanillo coffee farm in San Marcos. “It has a very distinguished eucalyptus [flavor], with elderberry flavors, and hints of old spice”, she says. 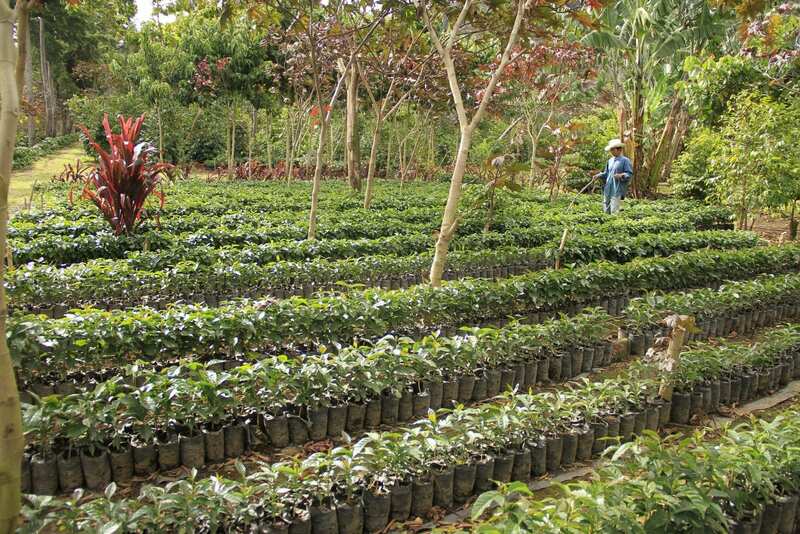 As in most of Guatemala, coffee farms in San Marcos are small. Hand-picked coffee is the standard here. According to Anacafé’s Green Book, 98% of the coffee in Guatemala is shade grown, and most of the coffee here is washed Arabica. Washed processing highlights the acidic profile of the coffee. Growing it under shade allows it to ripen more slowly and develop sweeter, more complex flavors. It also supports a more diverse ecosystem. The rainfall is unpredictable during harvest season, so it’s normal for producers here to finish drying coffee in a mechanical dryer. 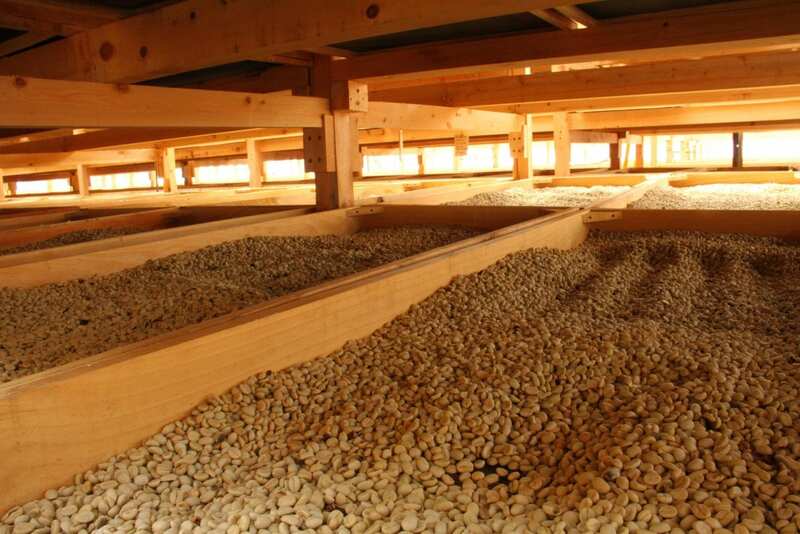 There is also a small amount of other types of processing in Guatemala. Rachel tells me that “while natural processed and honey processed coffees aren’t as popular in Guatemala as other Central American countries like Costa Rica, this [type of] coffee really stands out in the cup, presenting notes of pineapple and blueberry.” She predicts that these types of processing will become more popular. She also mentions that they have been experimenting with yeast and enzymes, but that they hadn’t yet found a method using these elements that they liked. 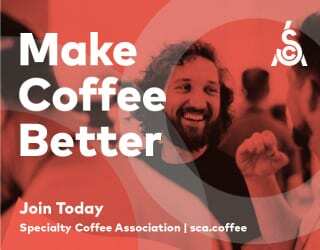 “We have yet to find a sweet spot where we can notice a clear difference between using these processes and the regular washed coffee,” she says. 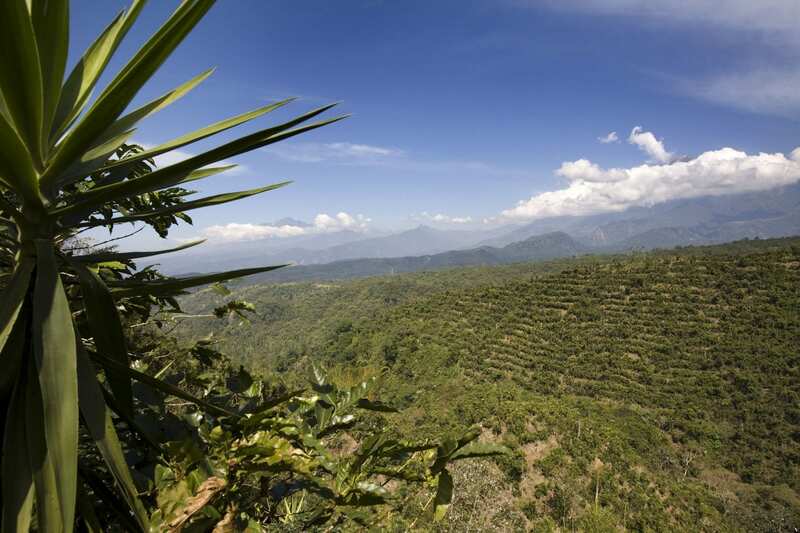 The variety of microclimates and the rich volcanic soil in San Marco help to create coffees with distinctive acidity. 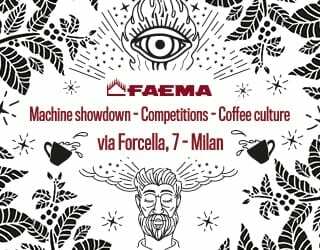 Add to that the diversity of varieties, from Laurina to Gesha/Geisha, and different processing methods, and you have an exciting variety of coffees to choose from. 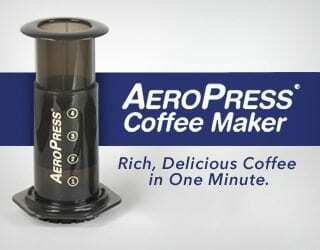 Next time you’re in a specialty coffee shop or looking to buy new beans, why not try one from San Marcos? Written by Alejandra Muñoz Hernández.